Wieblers Harley-Davidson has been a big part of our Morning Show for a long time. They were one of the first sponsors of our show, and Biker Bob's Bedtime Stories. What you are about to hear is disturbing, and awesome at the same time. 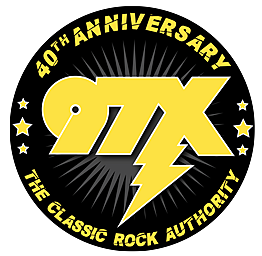 When Michaels and I were first at 97X, we had the privilege of working with some great folks. Malcom Ryker did Biker Bob for us. And these were the best.